In April 2018, Kaz Hirai stepped down as Sony CEO, taking on the role of Director and Chairman. Today, it was announced that Hirai will retire from those roles in June. 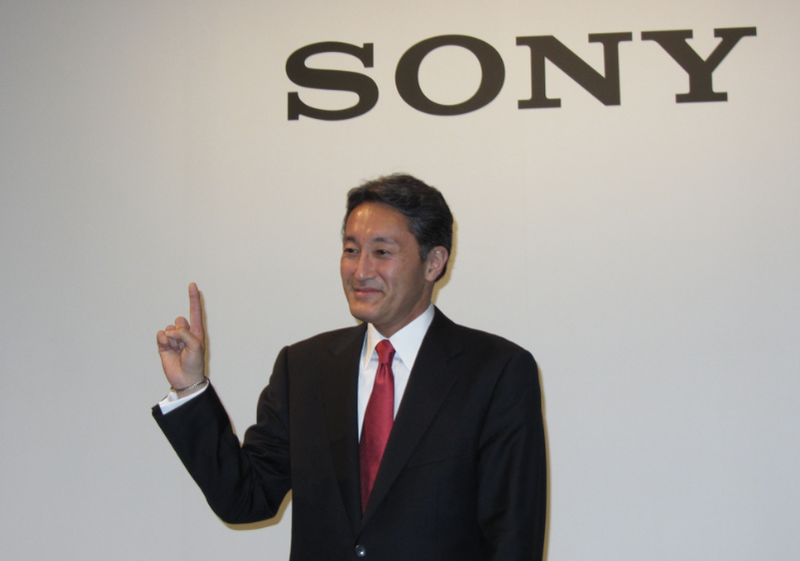 Kenichiro Yoshida, Sony’s former CFO, took over the company after Hirai had brought it back from the brink. Previously, Hirai headed up Sony Computer Entertainment and oversaw the PS3's launch.